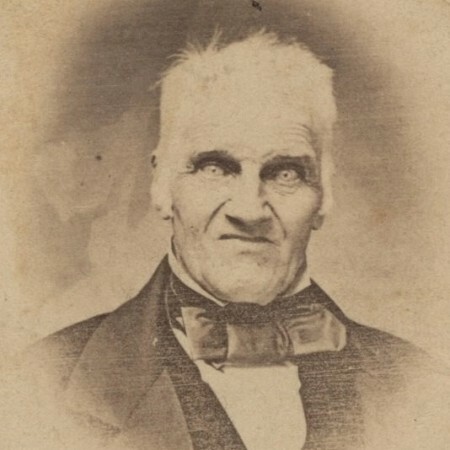 TORONTO, ON – Heritage Toronto has announced the upcoming presentation of a plaque “commemorating the city-building legacy” of Joseph Bloor, the founder of one of Toronto’s earliest breweries. Well known in Victorian Toronto as a prominent businessman, landowner, and philanthropist, Bloor operated his brewery from 1830 to 1843 in the Rosedale Valley near the intersection of Sherbourne Street and First Concession Road, the latter now known as Bloor Street. The plaque honouring Bloor and his legacy will be unveiled at 117 Bloor St. E. on Thursday August 31st at 12:00 noon. Admission is free, with a suggested donation of $10 to support the work of Heritage Toronto. For more details and to RSVP, see the event announcement on the Heritage Toronto website.